So an author comes back from ALA and all he has two show are two measly cups of LEGO? Where's all the book loot? I didn't score much book loot. I was too busy drawing Hangmans and Frankensteins and wearing ridiculous outfits and offending the Hollywood elite to pick up many books. My wife on the other hand, was a librarian at ALA. She scored big time--so many books! Seriously, so many. On arriving home they were immediately scattered to the four corners of the house. I didn't get one single picture of the bags and bags (and bags) of books. But another librarian did get pictures--better than pictures, in fact, whole videos! Go HERE to see for yourself! Thanks to Paula the Pink-haired librarian! Check out this video review of ONE DEAD SPY, so great! So let's get to what everybody's really excited to hear about. What cool thing did I get at the LEGO store with my Hangman/Frankenstein contest earnings? Cup one features mostly the newer two-brick-tall slopes in light grey, perfect for the base of a castle wall. Cup two has a lot of classic green slopes. Green is harder to come by than you would think, not a lot of sets are green heavy. There's a splash of tan in there too. The gaps are filled with tiny 1x1 transparent plates. I was hoping for those in blue or green (to make water/swamp effects) but they only had red and yellow. 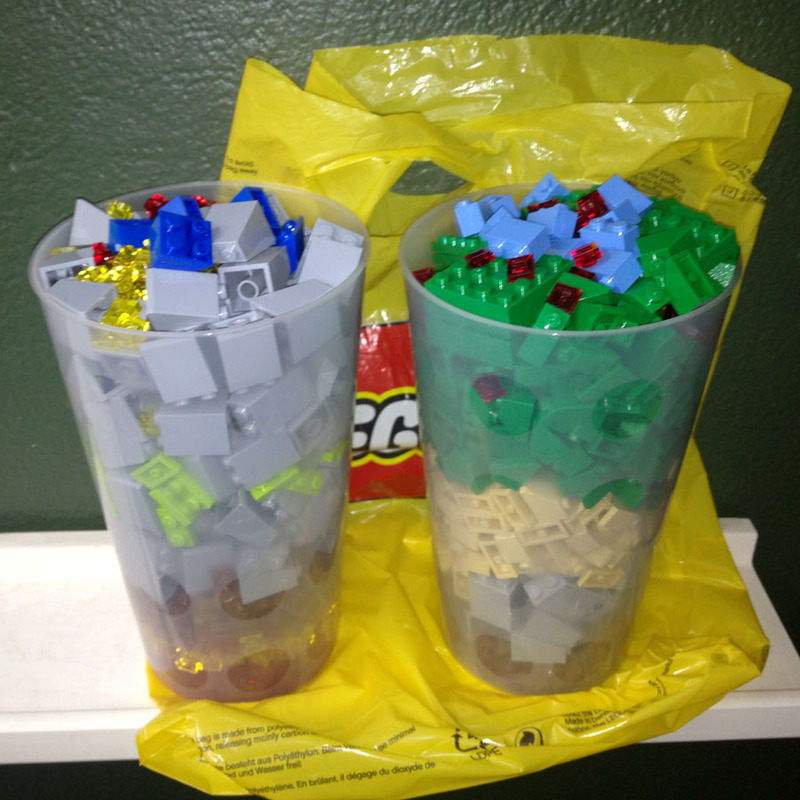 There are long discussions on various LEGO internet forums on how to maximize your pick-a-brick cup. The current favored method is actually sticking all the pieces together, one at a time. It might take an hour or two, but you will get more bricks that way. The LEGO store in Downtown Disney features a truly breathtaking pick-a-brick wall. It reaches all the way to a 30 foot ceiling. Amazing. Now you are probably doing the math and thinking, that money didn't go very far. Just two cups? The truth is, I didn't force the people to pay the dollar. Only a few paid. My dream of walking out with a Modular Pet Shop or giant Lord of the Rings castle was not to be. Maybe next time. Tights, knickers, puffy shirt, vest, greatcoat, boots and neckerchief. All I wanted was the hat. I nearly chickened out. But once my publisher found out I had a costume, they insisted. I bit the bullet. I wore this thing ALL DAY on Saturday. I had to give a few speeches in this getup. One of them was at an outdoor restaurant in Downtown Disney. It was very hot, but weirdly comfortable. Me and Tom Angleberger (author of the Origami Yoda books) wandered around Downtown Disney--he was wearing a pink cowgirl hat and vest. We didn't look out of place at all. Two bizarre things happened with this outfit. First of all, I kept noticing people on the expo floor who would dodge out of my way, avoiding all eye contact--practically running from me. I found out the next day that there were Scientology recruiters dressed in very similar outfits. Wonderful. Second--and here's where the controversy comes in--I spoke at a scheduled meeting called "Book Buzz." Each publisher had an hour-long slot to promote their new line of books in a theater space. Each author had to give a five minute speech about his or her new book. I was in the Abrams presentation, so I got to see a lot of fun speeches. When it was my turn I spoke about the basic plot lines of the Hazardous Tales series and showed some slides of the interior artwork. At the mid-point of my speech, I had worked out a joke involving the trailer for the movie Abraham Lincoln Vampire Hunter--and how stupid it was. My point was that Abraham Lincoln is fascinating--far too interesting for something as dumb and played out as vampires. I talked about Lincoln's role in the Civil War Naval blockade--the topic covered in Big Bad Ironclad. And then pounded my fist and shouted, "NO VAMPIRES!" My final joke was something along the lines of, "We must learn from the past, otherwise we are doomed to watch stupid vampire movies." It got a decent laugh. Nothing show-stopping, but people seemed to enjoy it. All in all, I felt pretty good about my speech. Afterwards, I was talking with the other authors and Michael Buckley (Sisters Grimm, NERDS) happily informed me that the Executive Producer of Abraham Lincoln Vampire Hunter had been sitting in the audience. Awesome. It didn't occur to me until later (after I had told the Executive Producer story during several other speeches--the story got more laughs than the original vampire joke) that the whole thing might have been a prank cooked up by Michael Buckley. Dan Santat and Tom Angleberger may have been in on it too. A group of merry pranksters, having a laugh at the new guy in the George Washington suit. Can you blame them? I mean, why on earth would the Executive Producer of Abraham Lincoln Vampire Hunter be at the Book Buzz theater at ALA? What do you think? Did I embarrass myself by falling for a prank, or by insulting a powerful Hollywood mogul? Either way, I did embarrass myself--and in a sweaty George Washington suit. That picture is me, moments before the speeches began. If only I could go back in time and NOT bring up vampires. We're going to get to the bottom of this. And the winner is FRANKENSTEIN! Frankenstein's cuteness could not be denied! 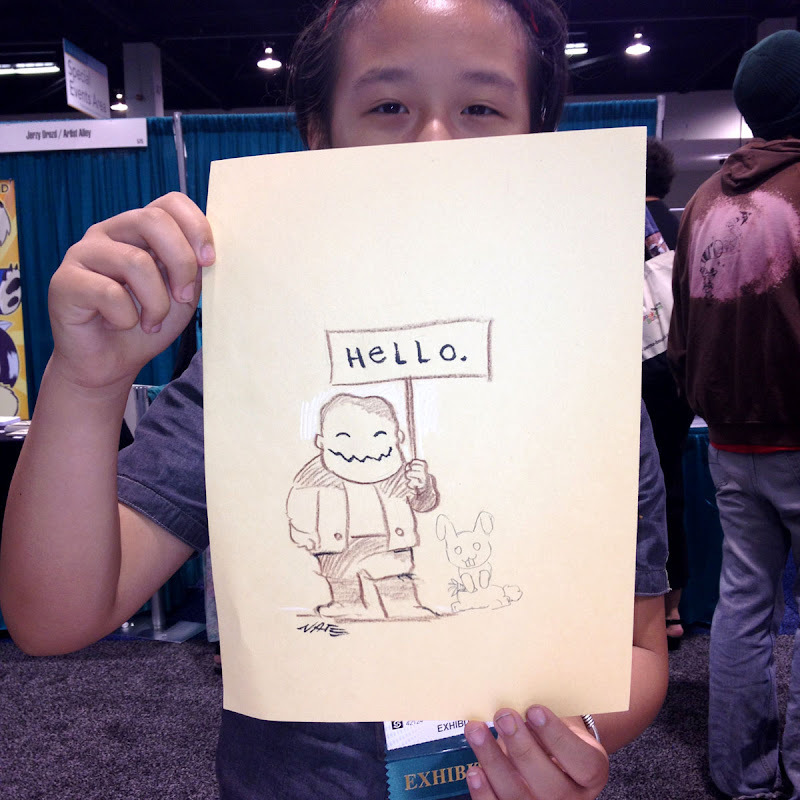 Here's a shot of a young fan who chose a Frankenstein drawing. She also added a cute bunny rabbit drawing of her own. If you look behind the young fan, you can see the back of math genius and graphic novelist Jason Shiga. If you haven't seen his book MEANWHILE, you should really check it out. It is a choose-your-own-adventure comic book that has 3,856 possible outcomes. Here's a close up. The drawings were done on a parchment paper with three colors of China Marker (brown, black and white) then a dash of ink brush for the features. They were fun to draw. I let people suggest things for Frankenstein (and the Hangman) to be holding or saying. Here he is holding a sign that says Hello. I think my favorite one showed him holding a giant brain and saying, "Reading Comics makes BIG brains." Here is my booth as I was setting it up Friday morning. I was very early. You can see the carpet layers setting up the carpet for the show. I actually made a giant planning mistake and arrived a full day early. The show floor didn't open on friday until 5:30 PM. I thought it was opening at 9 AM. What did I do that day? I went across the street to Disneyland. On the table you can see my giant bookmarks. I can proudly say they were the LARGEST bookmarks at ALA. They are actually bigger than the books they advertise. 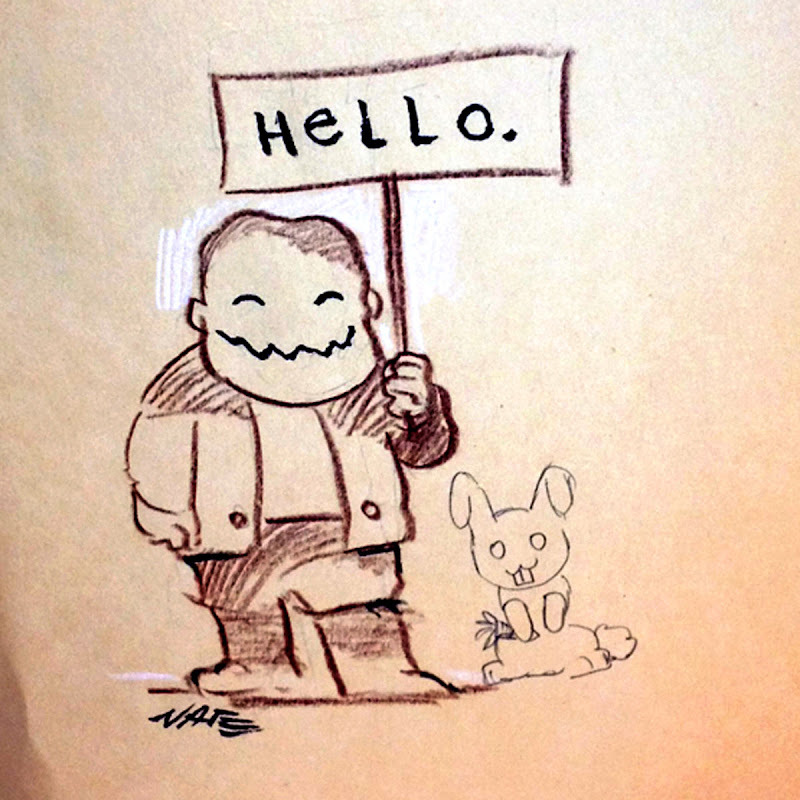 I printed a few boxes of these, if you happen to see me at a signing any time in the next two years, ask me for one. More ALA Recap tomorrow. Next up...the Costume! A wily combination of bad hotel wifi connection, temperamental camera, not having my usual computer and WAY too many things to do kept me from the daily updates. 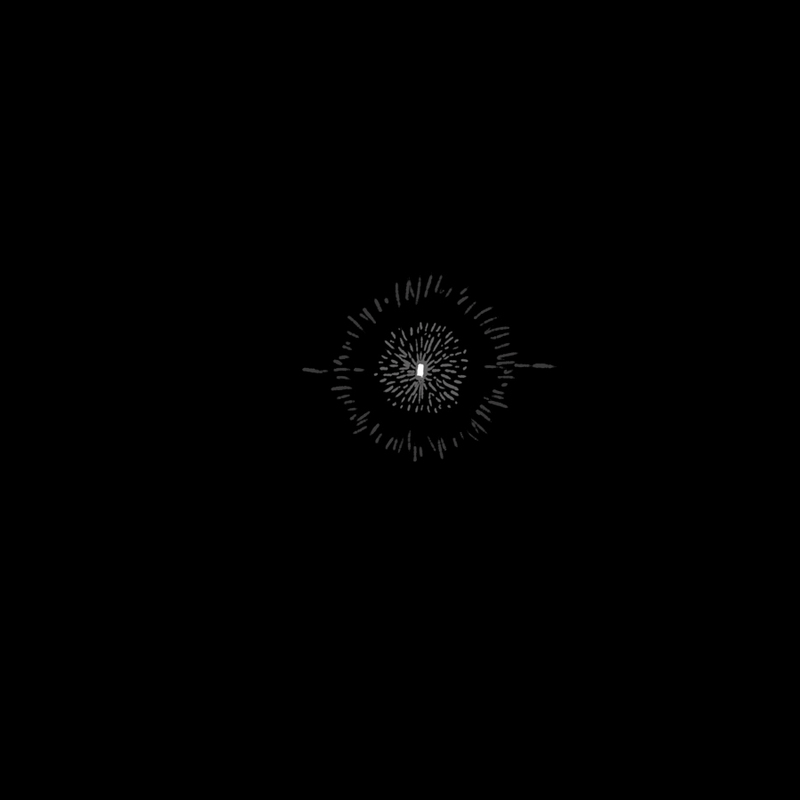 But you'll be hearing everything soon. I'm home now. I was in Anaheim this morning. That was a lot of driving. 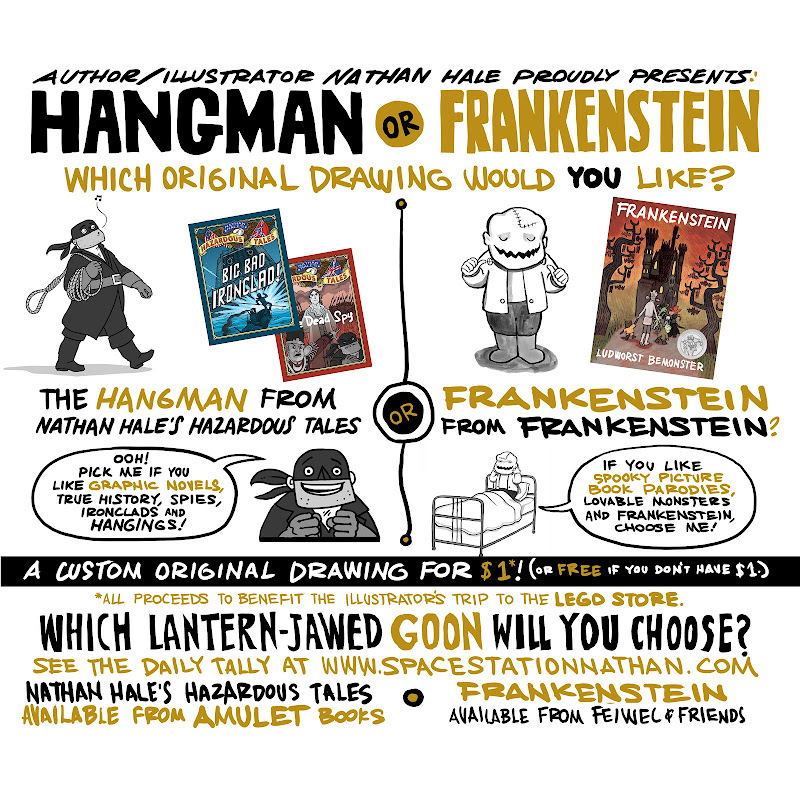 That's right, it's a contest to see who gets the most requested drawings, Frankenstein, or the Hangman. Everyone who visits my table will get a drawing. I'll be updating the results here on the blog each night. Along with pictures from the event. (FYI, I may or may not be wearing a full Revolutionary War officer's uniform at some point.) I'll also post the results of my trip to the LEGO store. For those of you wondering, I'm taking a week off from my monster bible job for the convention. I'll be back on it next week, but we're down to seventeen remaining stories. The blog will be back up to full, daily posting schedule in August. Hooray! I've missed the daily posts. 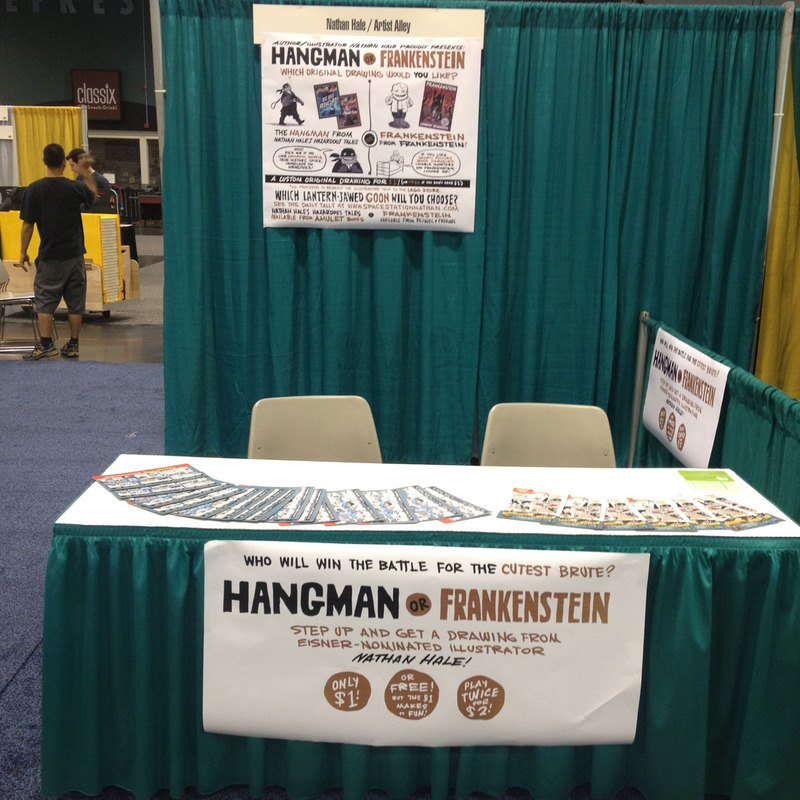 So who would you pick, Hangman or Frankenstein? Follow along here to see what America's librarians choose.